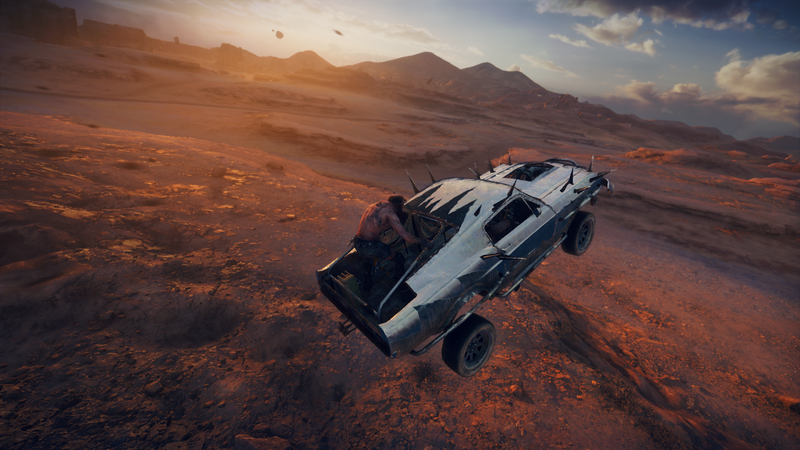 The developer behind Mad Max, Avalanche, managed to capture this relationship between man and machine pretty much perfectly. 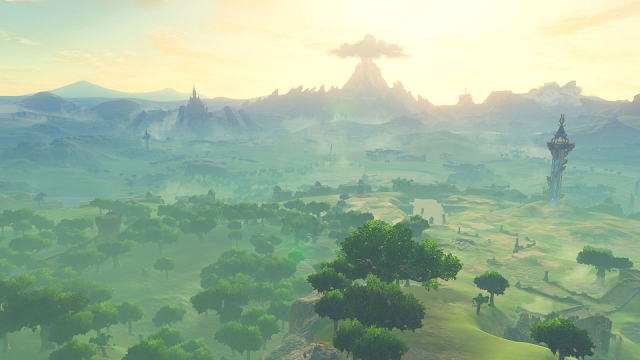 Spend enough time driving around its massive open world and you’ll see exactly what I mean. 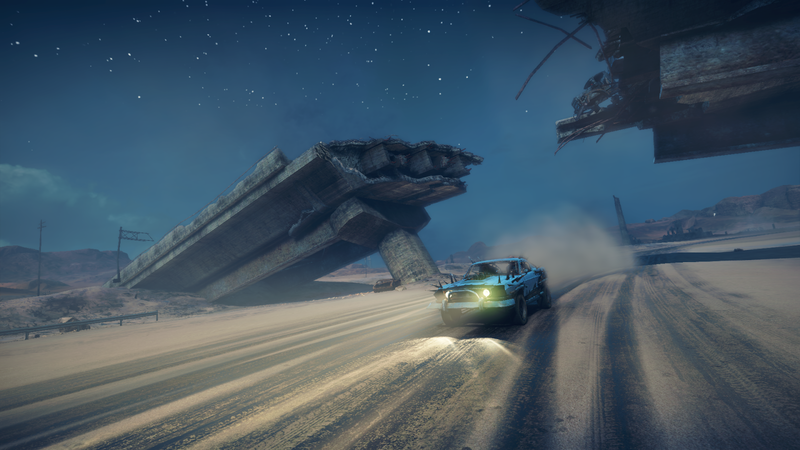 It’s tough to get through the game without feeling a certain connection to your car - the Magnum Opus. Autonomy is about having control over your surroundings. Games offer this kind of control in several different ways, but Mad Max meets your autonomy needs though customization. While various improvements can be unlocked for Max, the number of upgrades for him truly pales in comparison to those available for the Magnum Opus. You can customize pretty much every aspect of it. 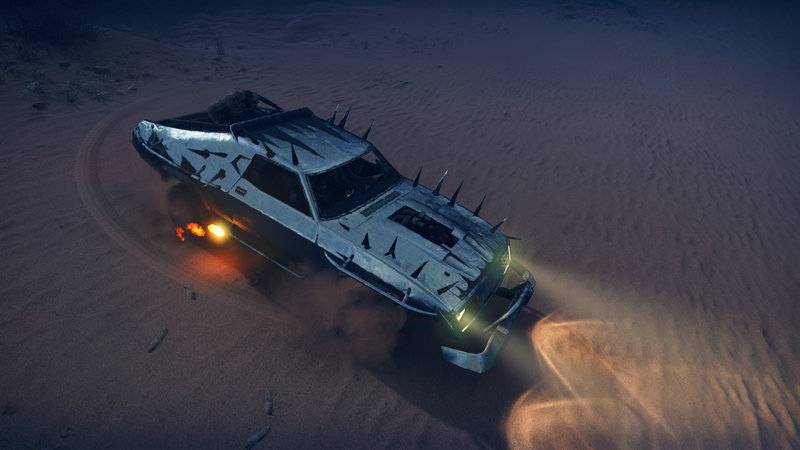 Beginning as nothing but a bare chassis, the Magnum Opus can be given a brand-new engine, bumper, paint job - even a completely different body. With dozens of potential part combinations, every player should be able to find something which works for them. Want a bigger engine? Replace your vehicle’s V-6 with a beefier V-8. Don’t like black? Paint the car yellow, green, or blue. The possibilities for self-expression are just about endless. Relatedness concerns connections between people. 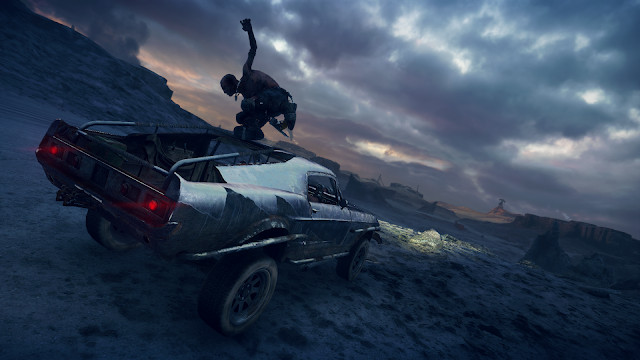 Games like Mad Max in other words have to foster personal relationships in order to meet this need. Such relationships can definitely form between players, but they can also form between players and artificial intelligences. The Magnum Opus for example comes equipped with its very own voice in the form of a non-player character - Chumbucket. He’s quite a bit more endearing than you might think. In addition to filling several combat-related functions like harpooning and rocketry, Chumbucket frequently chimes in with helpful advice and occasional warnings about the state of your car. Chumbucket’s dialogue is a lot more important in terms of player motivation than his role in combat, though. He quite literally makes the car communicate. Providing the Magnum Opus with a strong personality, Chumbucket offers the necessary personal connection to meet your relatedness needs. What’s behind the special bond between man and machine? Psychology. Self-Determination Theory holds that people are intrinsically motivated when they feel a strong sense of competence, autonomy, and relatedness. Mad Max provides a perfect example of something which appeals to all three of these basic needs - the Magnum Opus. With its powerful appeal for the player, the Magnum Opus really is one hell of a machine.